Membrane Tacks and Membrane Screws are used for easy and secure attachment of regenerative membranes to the bone during guided bone regeneration procedures. Tacks and Screws are both available from Neoss, providing a solution whether fastening membranes by tapping or screwing is preferred. 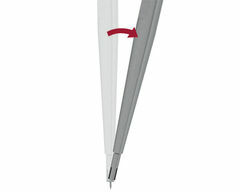 Tacks can be easily picked up from the Tack Cassette by firmly pushing the Tack Positioning Instrument over the head of the Tack. An audible click is heard, indicating that the Tack is attached to the instrument and ready to be inserted. When the Tack is inserted and fully seated, the Tack Positioning Instrument is easily disengaged from the Tack by tilting it carefully. 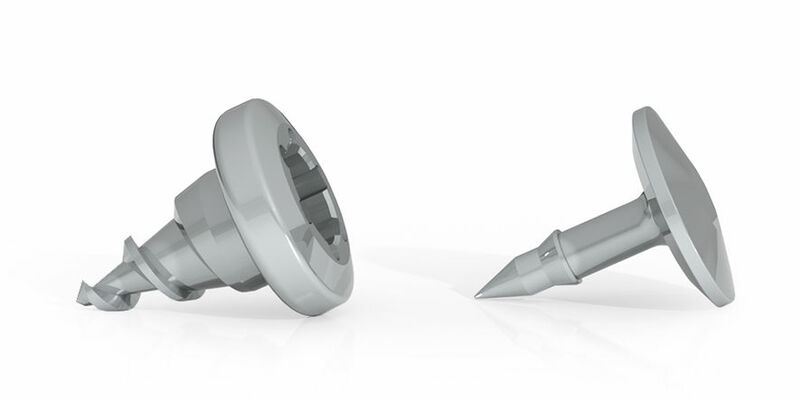 Pick up the Screw from the Cassette by firmly pushing the tip of a Neoss Implant Inserter into the head of the Screw. 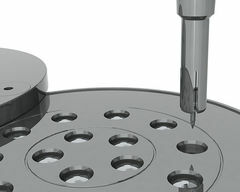 Ensure vertical position of the instrument before pushing it into the Screw. 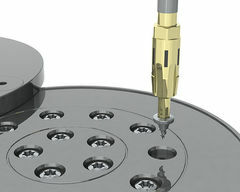 Both Tacks and Screws are 3 mm long and are available as 10-pack.